Windsor’s Original Combat Archery Experience! 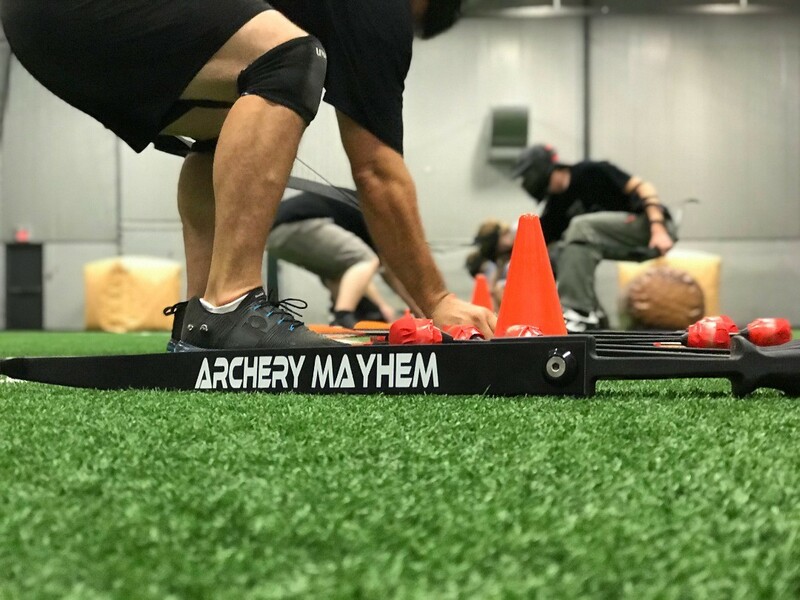 Archery Mayhem is Windsor’s Original Combat Archery Experience. Combat Archery is played similar to dodgeball – but with bows and soft foam-tipped arrows. This exciting, action-packed game offers the ultimate family-friendly experience that is fun for everyone. Give us a call to reserve or book online.